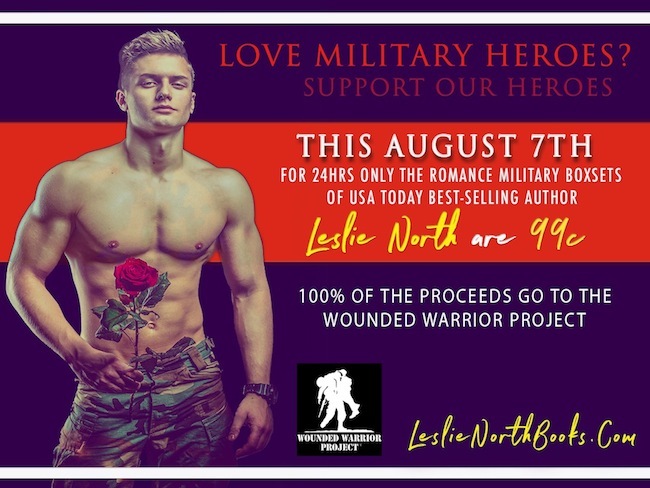 Make sure not to miss Leslie North’s Massive Military Romance Sale on August 7th only! 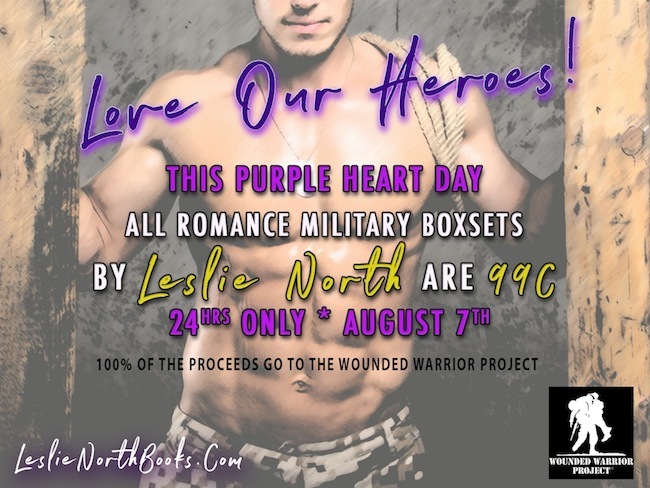 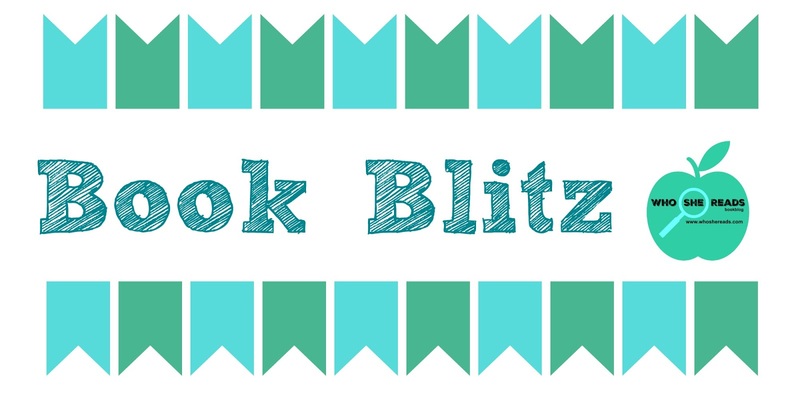 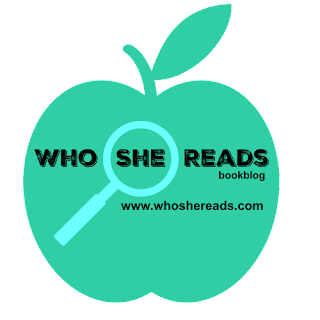 All of her Military Romance boxsets will be $0.99 (a 70%+ Discount)! 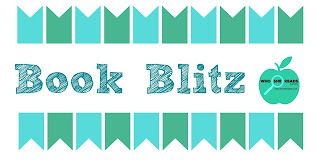 PLUS: 100% of revenue will go to the Wounded Warriors Project.